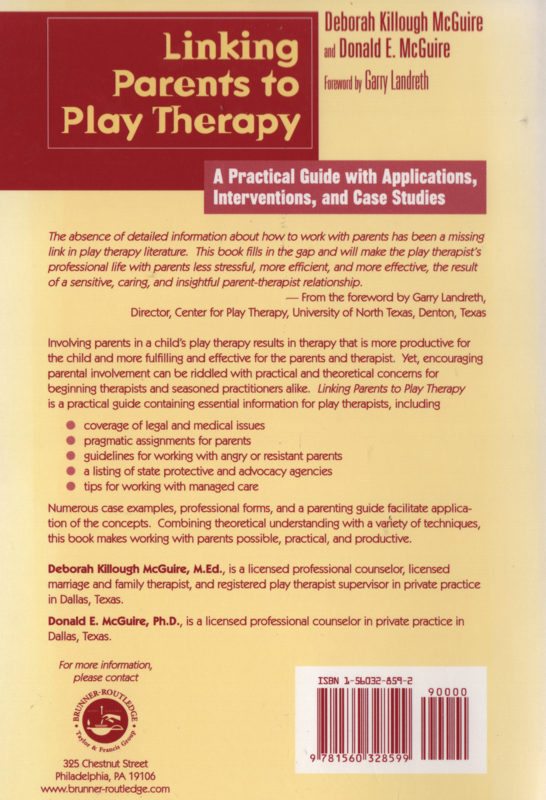 Involving parents in a child's play therapy results in therapy that is more productive for the child and more fulfilling and effective for the parents and therapist. Yet, encouraging parental involvement can be riddled with practical and theoretical concerns for beginning therapists and seasoned practitioners alike. 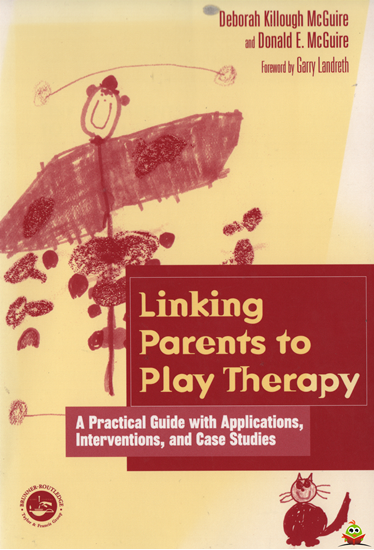 Linking Parents to Play Therapy is a practical guide containing information for play therapists, including coverage of legal and medical issues, pragmatic assignments for parents, guidelines for working with angry or resistant parents, a listing of state protective and advocacy agencies, and tips for working with managed care. Numerous case examples, professional forms, and a parenting guide facilitate application of the concepts.